Who says you have to look like the Abominable Snowman when out and about in the white stuff? Thanks to clever designers who care about form and function, it’s possible to safely and cutely (is that a word) navigate through fluffy billows of snow and even the gray mushy slush. 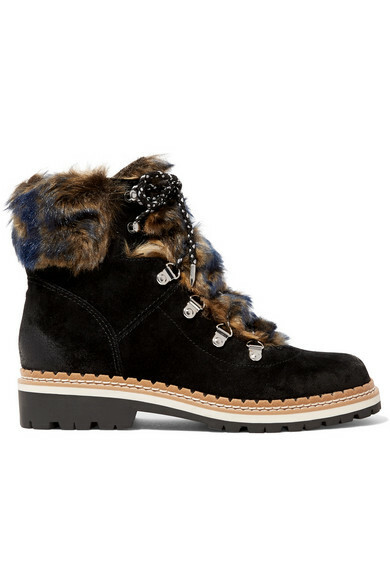 Take a look at my top picks for the most sartorially savvy snow boots for the winter of 2017. These patent leather cuties hail from Zara, and at $59.60…they are a veritable steal. 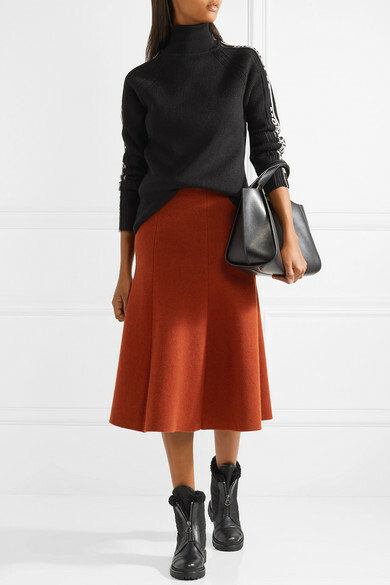 http://www.zara.com. Pajar Cade Waterproof Insulated Snow Boots; they also come in black. $174.95. http://www.nordstrom.com. 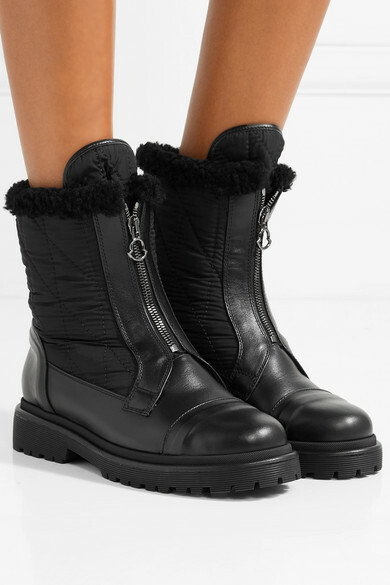 Moncler Alexandra Shearling Boots. $765.00. http://www.net-a-porter.com. 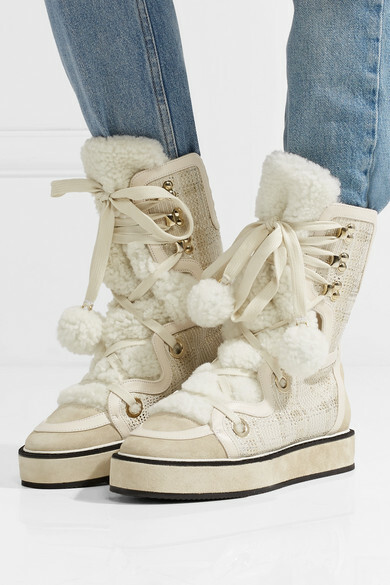 Jimmy Choo Darcie Shearling Boots. $1,350.00. http://www.net-a-porter.com. 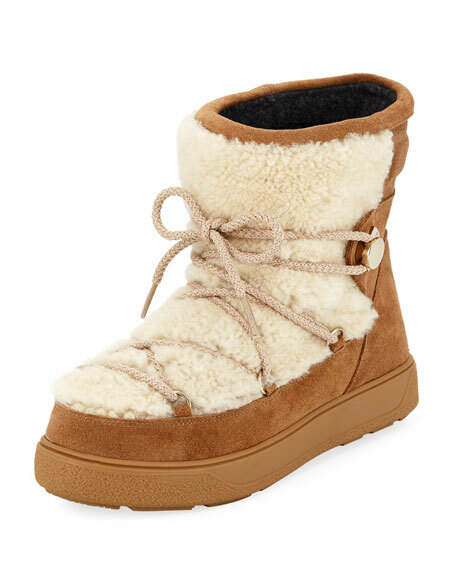 JOG DOG Val Louron Foldover Waterproof Bootie. $388.00. http://www.nordstrom.com. Kodiak’s Rochelle Waterproof Insulated Boots. $105.95. 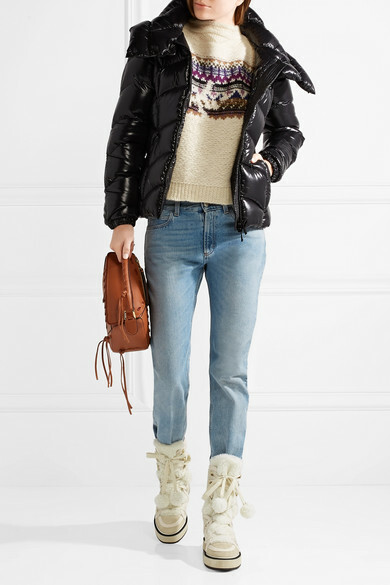 http://www.nordstrom.com. 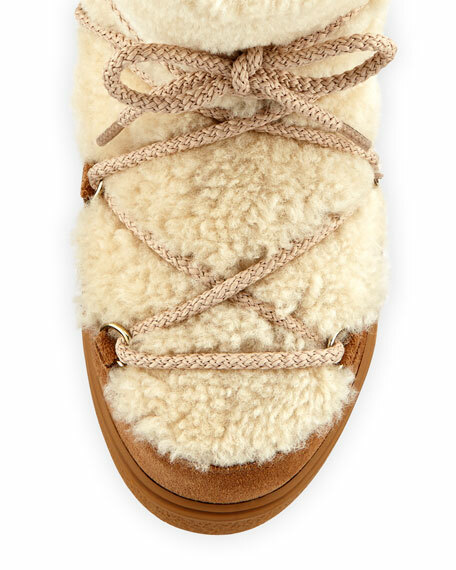 Moncler’s New Fanny Lace-Up Shearling Snow Boot. $480.00. 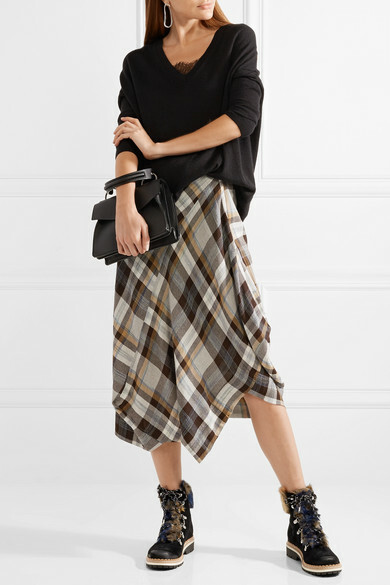 http://www.neimanmarcus.com. 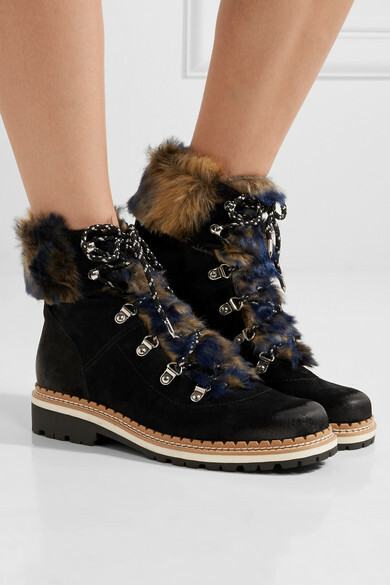 Sam Edelman Bronte Boot. $150.00. http://www.net-a-porter.com. Nicholas Kirkwood Kira Boots. $1,295.00. http://www.net-a-porter.com.